We as a community refuse to be silenced. Sadly, on 06/12, 49 people were forever silenced in one horrible, unnecessary act of violence. As part of the San Francisco Gay Pride Parade, we will be presenting a memorial contingent sponsored by The Sisters of Perpetual Indulgence and San Francisco Pride. 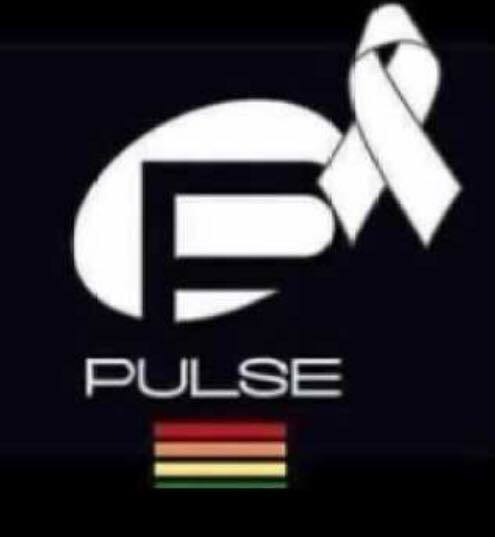 It is my goal to produce a 20"x30" memorial for each of the 49 victims, and march on the SF Gay Pride parade in quiet tribute to the brothers, sisters, and allies that we lost on 06/12/2016 at Pulse Night Club in Orlando, Florida.